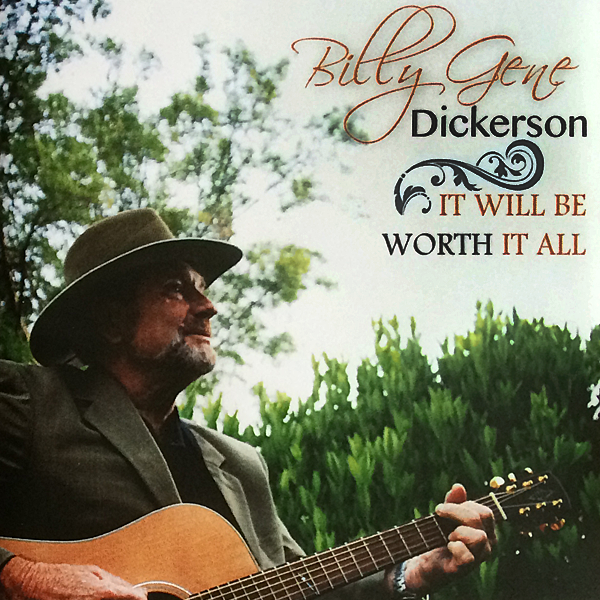 If you like George Jones and Merle Haggard's style of music you'll really like the blend of southern gospel and country gospel music of Billy Gene Dickerson. He writes and performs original music as well as covering other musicians songs but applying his unique style. Check out some of Billy Gene's latest music. Check out some of Billy's latest work. Billy performing "I'm Back On The Right Road Again"